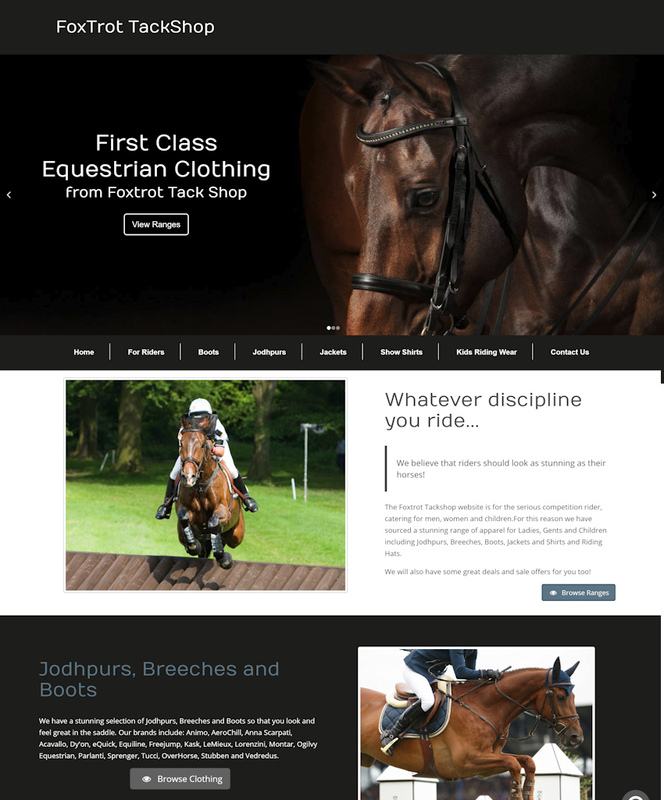 Equine Web provides low cost, professional, mobile responsive, bespoke website design services for equestrian businesses and professionals. 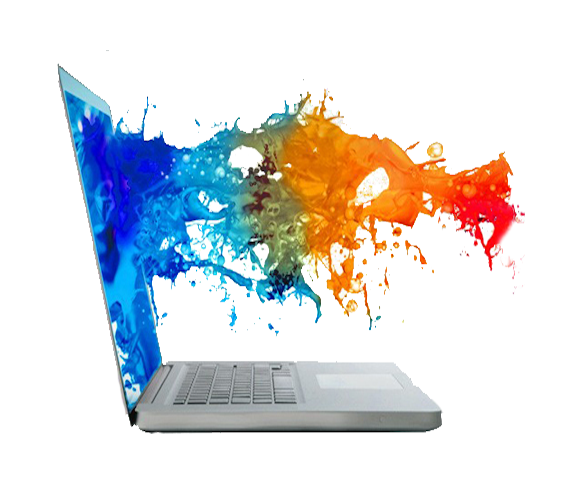 Achieve an effective on-line presence with our intuitive design services and excellent SEO performance. 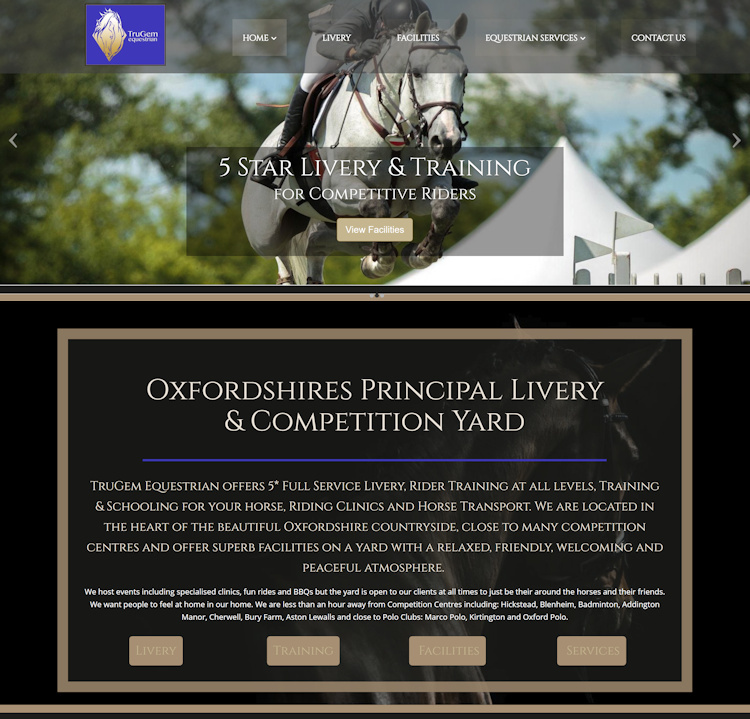 Whether you need a new website or have an existing, outdated website, which needs an overhaul.. WE CAN HELP ! 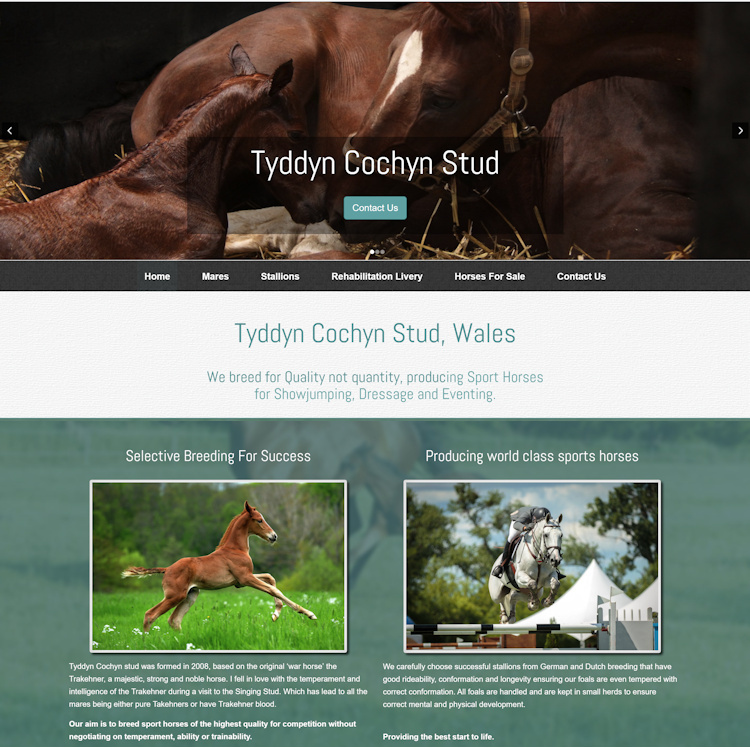 We understand and appreciate how little time you have to think about websites when you have horses and owners to look after, so we do all the hard work for you! 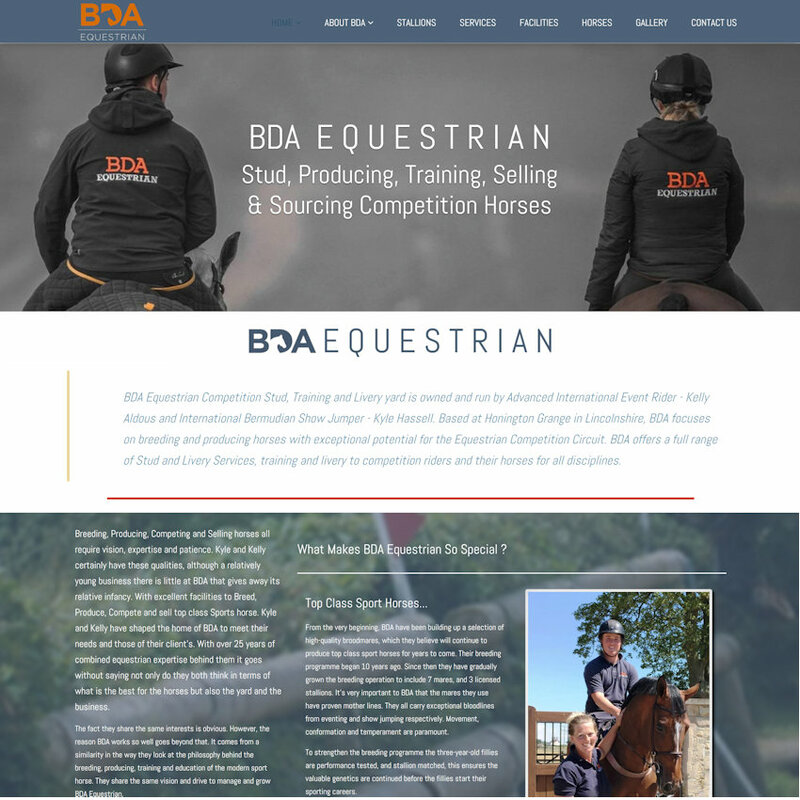 Our experience of the equestrian industry helps us to understand; what you do; what your website needs to offer and what your customers need.. We ALWAYS take the time to listen to what you want from your website and go above and beyond to help you realise your ideas in a practical and affordable way. Click below to read our testimonials. 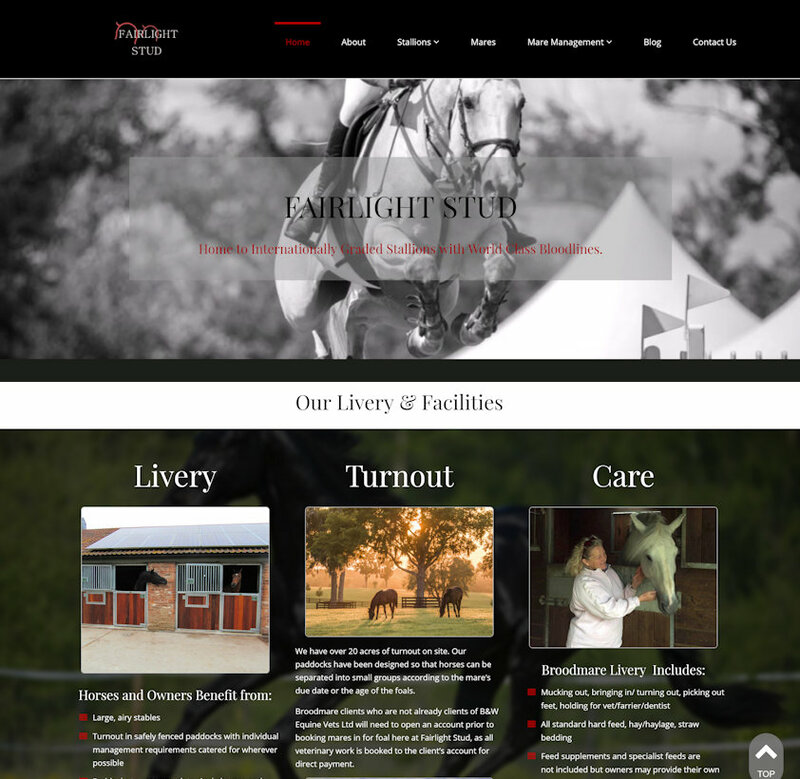 We provide low cost, professional, mobile responsive, bespoke websites, which are tailored to equestrian audiences. 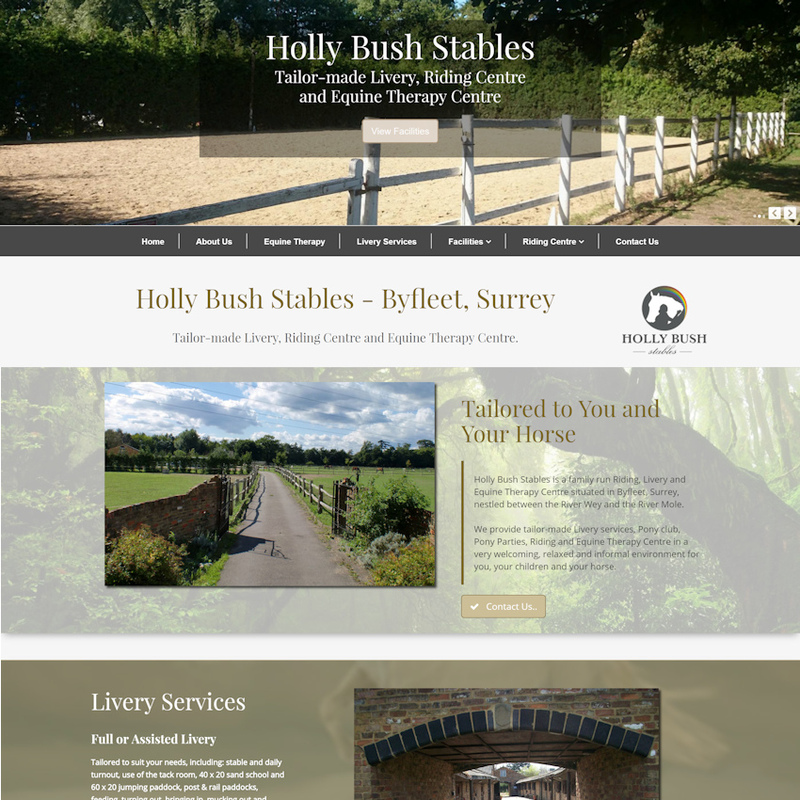 Intuitive, bespoke design service. 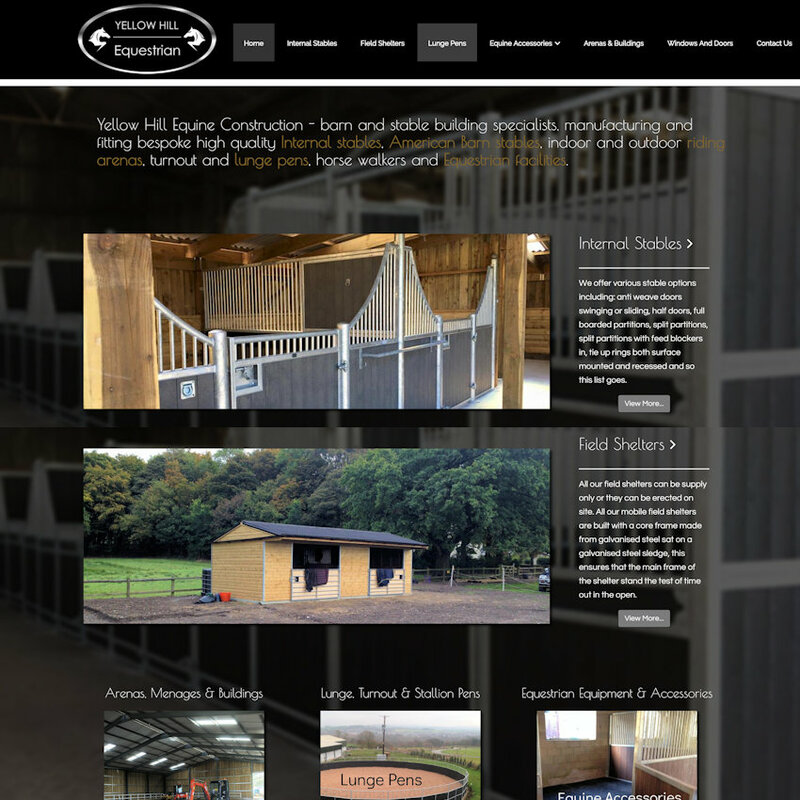 We can design your website using any existing logos, preferred colour schemes or styles. 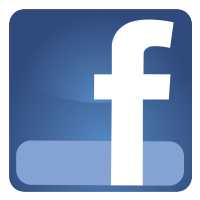 We can help get your business onto social media and link it to your website so that when you post on Facebook from your phone / tablet etc. 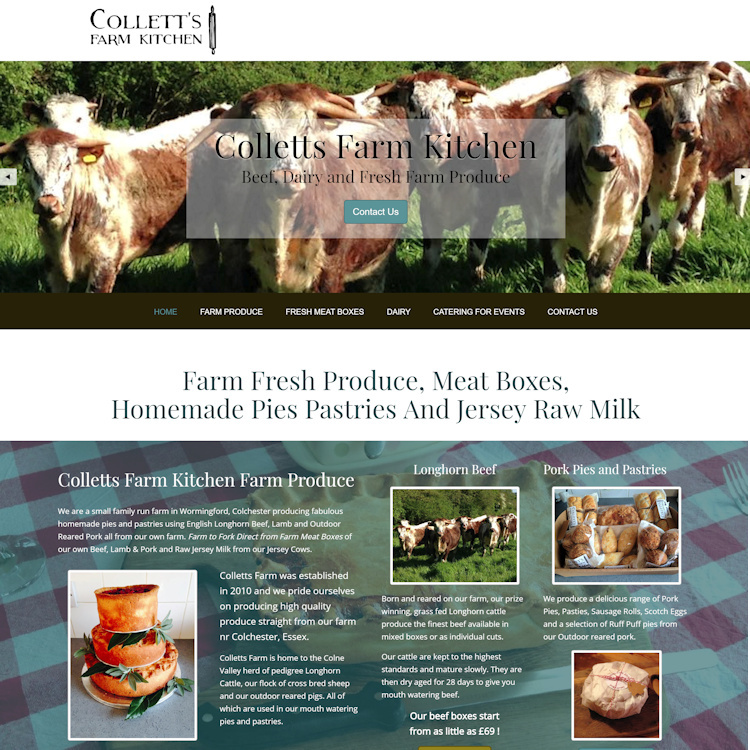 your posts appear live on your website. Great Performance on Google. 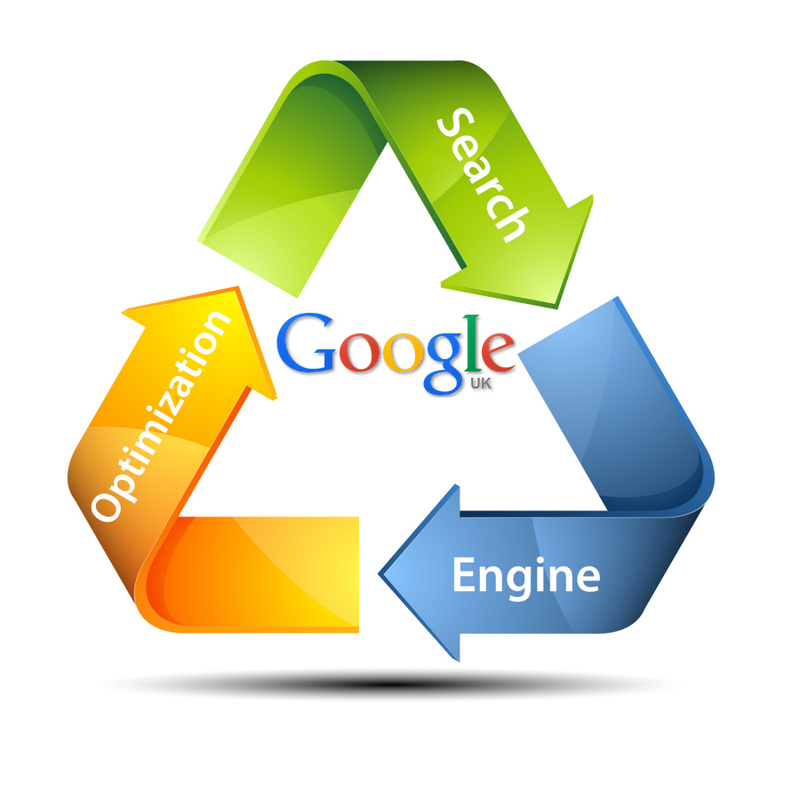 Many of our clients enjoy page 1 positions on Google. Make sure your business can easily be found online. 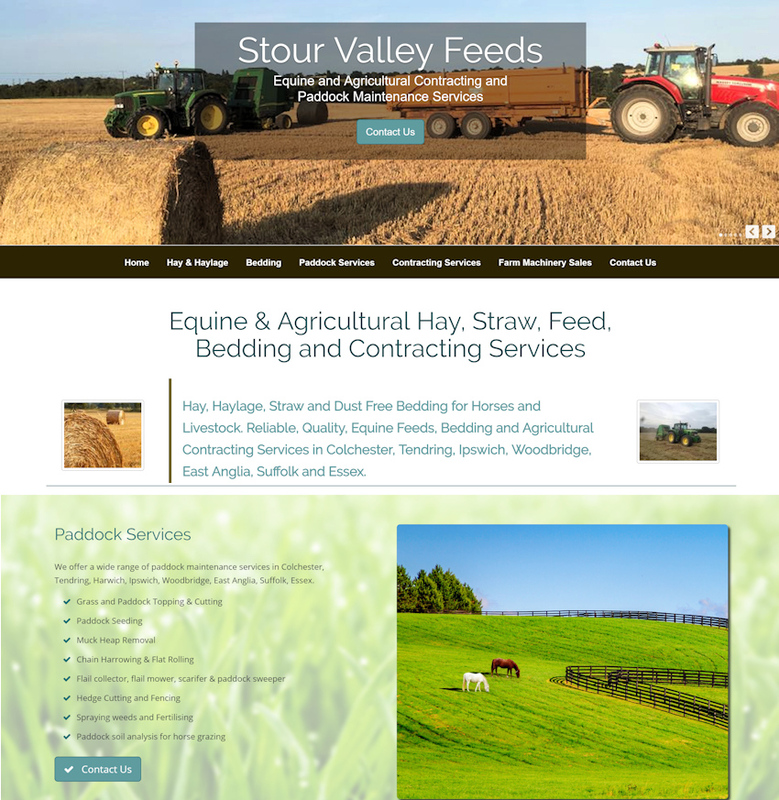 Our SEO system is always hard at work in the background, making your website as visible as possible to potential customers. 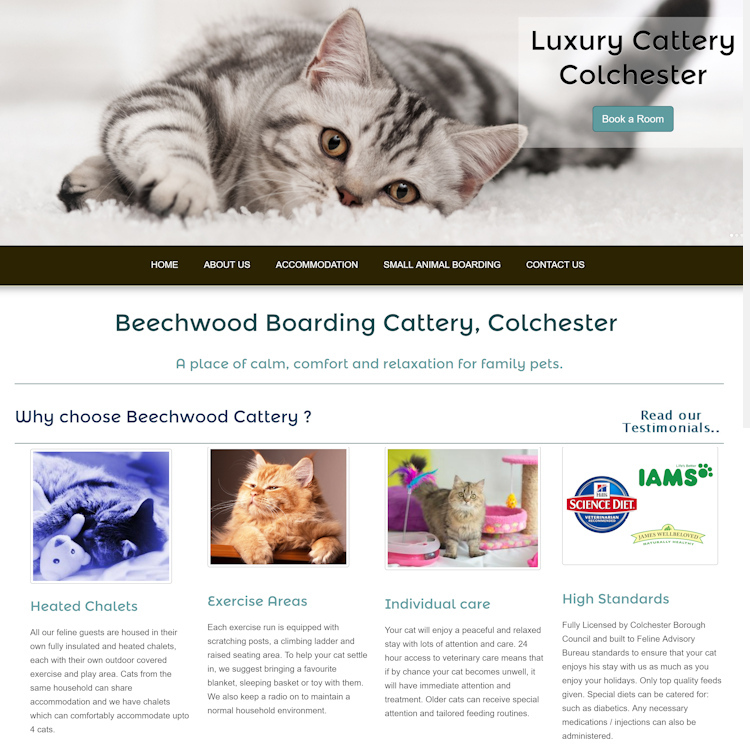 Many of our customers enjoy page one positions for their top keywords - frequently sitting directly beneath other businesses who have had to pay ££Thousands to be in the same position. 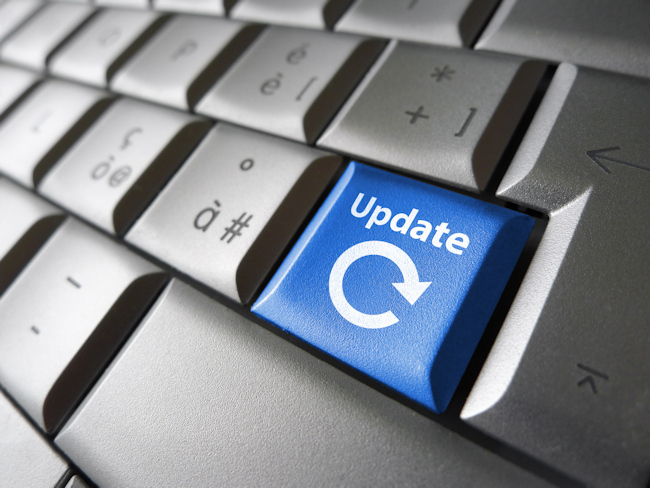 Keeping your website uptodate with fresh new information is vital to maintain a good position on the search engines. 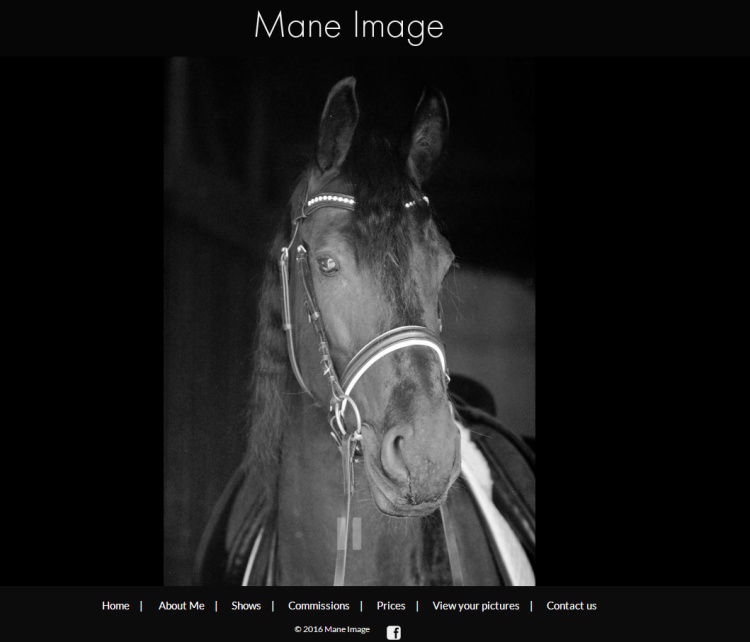 Adding regular updates is quick, simple and COMPLETELY FREE with your own page editor. 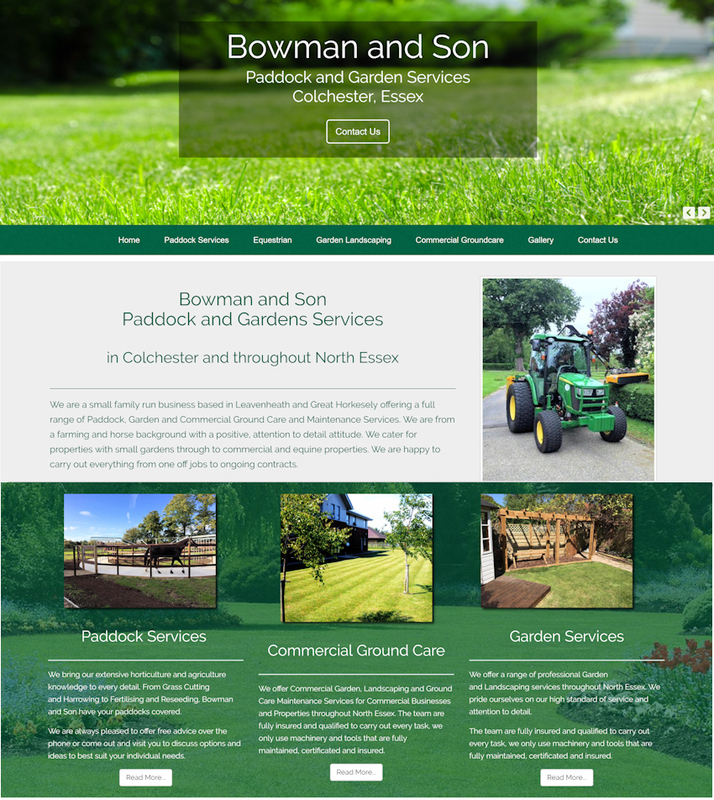 Ensure that customers see your latest products, services and special offers by using your page editor to update your site whenever you need to..
Make sure customers can find you easily under your relevant keywords. 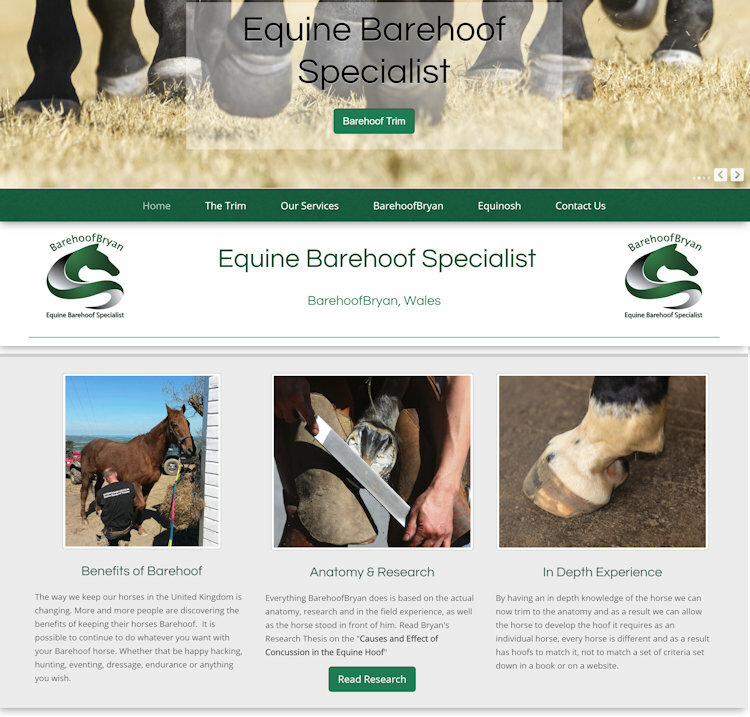 portray your business in a professional and functional way. 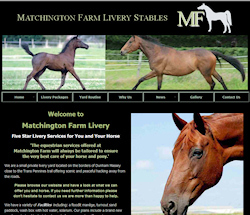 allow visitors to find the information they need quickly and easily. make it easy for customers to get in touch with you. 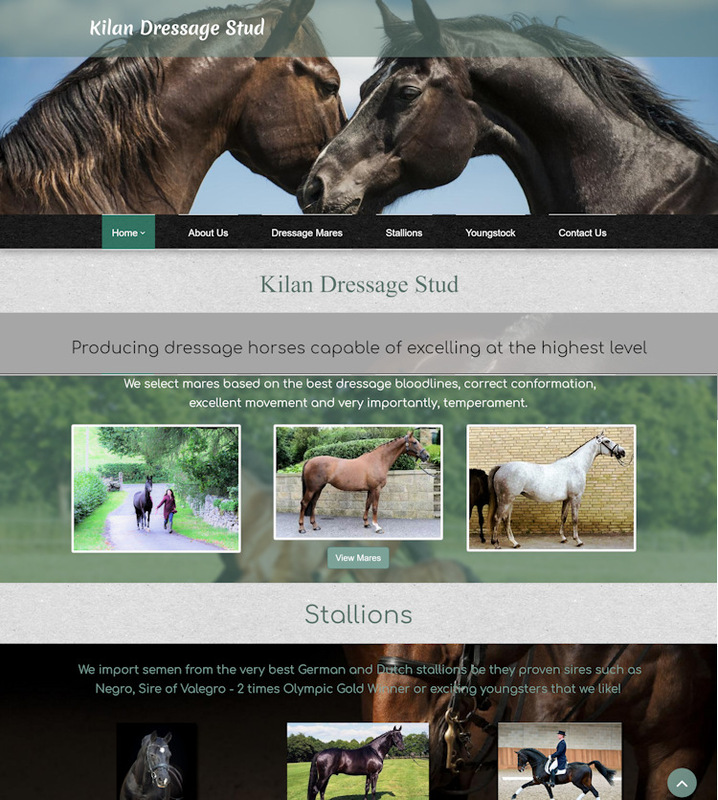 Equine-Web can help you achieve all this for a lot less than you may imagine. 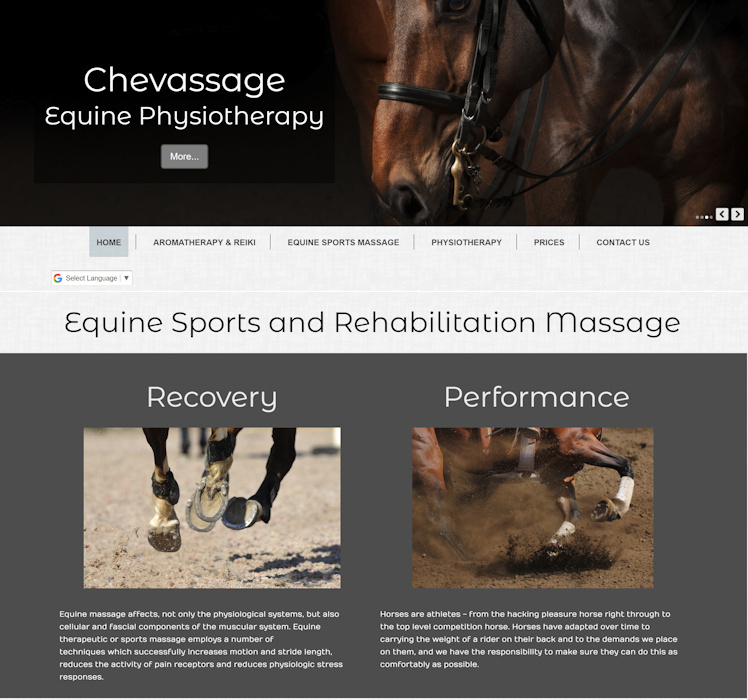 Get in touch to see how we can help you..
Equine Websites equestrian website design and hosting for Equestrian Businesses and Companies, Equestrian Website design for Equestrian Companies. 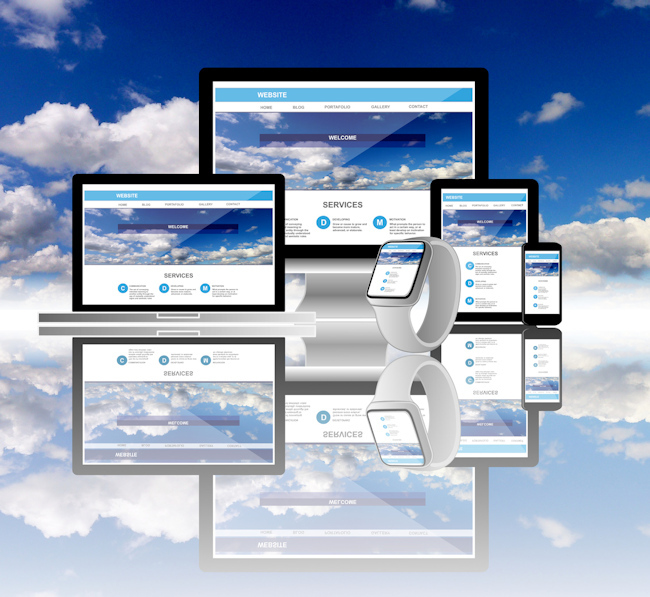 Does your existing site need attention?